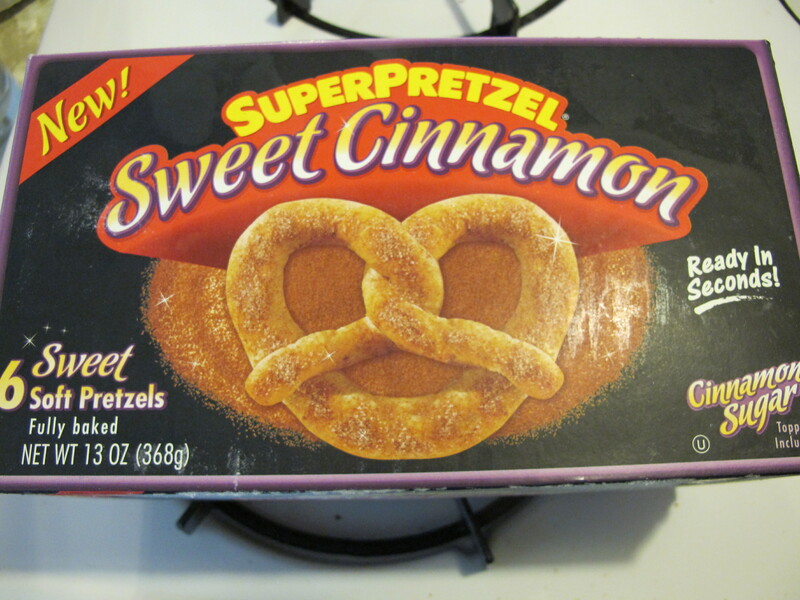 We had the chance to try out the new Sweet Cinnamon Super Pretzels. 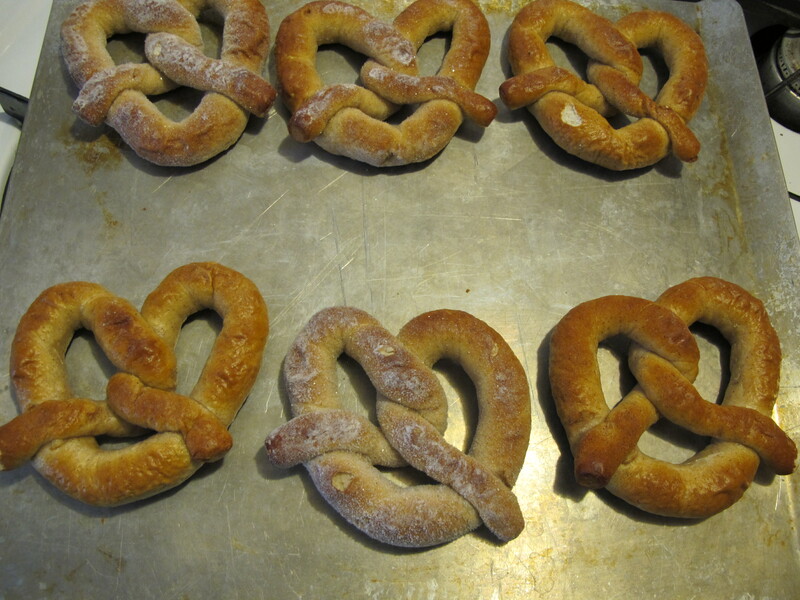 These pretzels can be found in your grocer's freezer. 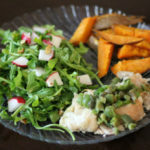 They're perfect for a quick, delicious, filling snack! And it doesn't stop at just a cinnamon sugar pretzel….you can use these for breakfast in the Super Pretzels French Toast recipe, for a snack, topped with ice cream or chocolate for a sweet dessert, or try another recipe! 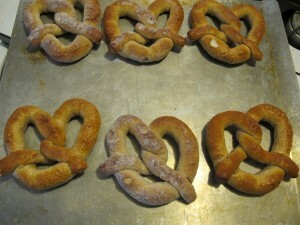 We made a box of Super Pretzels one day and they were a HUGE hit. The sweet dough is infused with cinnamon and there's also a cinnamon sugar packet in the box to sprinkle on top. 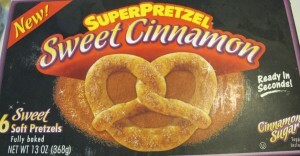 Both of the boys really like their Sweet Cinnamon Super Pretzel, as did I! 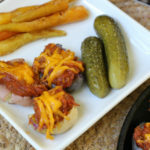 You can warm your Super Pretzels in the microwave or cook them in the oven. We chose to bake them in the oven and they came out slightly crispy, which is just how we like them! 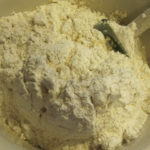 Connect with Super Pretzels on Facebook and Twitter, as well as the Super Pretzels webpage.